Lou Ferrigno as The Hulk inspired me to lift weights when I was a kid. But the new Hulk is CGI. I can’t imagine he inspires kids to do anything. There were some young Chinese people in the food stalls tonight with a table related to health analysis. They worked for a company which sells diet meals, and were offering a free fitness analysis. So, I went over. They had me stand on one of those scales that measures your body density. Then they filled out a form and did some calculations, considering, my height and age. Before we discussed the results, they asked me how often I exercised. “You have only been exercising for six weeks.” He wrote on the paper. “And why did you gain the weight in the first place?” he asked, although I had already told him I had taken a break from training. He pointed at a chart and asked me to pick a reason. Listed were: depression, loss of job, injury, substance abuse, burning the midnight oil…and a bunch of other stuff that didn’t pertain to me. “And how much weight do you want to loose?” He asked again, ignoring all I had said. “I needed to lose ten to fifteen kilos.” The truth is, I know I am overweight. But I wanted to checlk what my percentage of muscle was. In other words, I am sure I need to lose 10 but maybe I can’t loose more than 10 because the rest is muscle. Two other fitness consultants came over and began showing me before and after photos of people who had lost weight. They all looked like they had been taken out of their comfort zone. They left me alone with the same young guy, who read out my statistics to me. He told me I had 30% body fat, which surprised me a first. But then I thought about it. I weigh almost exactly 100 KGs. So, to maintain about 20% bodyfat, I need to lose about 10kgs. Which is what I had figured. The part that was shocking was when the guy said that for my height I should weigh between 59 and 71 kgs. My argument did pierce the veil of brainwashing he had had at whatever multilevel marketing seminar they had used to train him. He went on to tell me that I had 63kgsof muscle on my body. “Oh, if you don’t want to lose the weight, if you are happy being fatter, that’s fine.” He answered. “I don’t think you are looking at me.” I said. “You’re just looking at that printout. I am not a regular guy. I carry a lot of muscle.” I kept stressing that I needed to lose 10kgs. I am not oblivious to the fact that my belly is fat now and I don’t always look good in photos. But by the same token, I am strong and I do a lot of exercise. One interesting thing he told me was that, because of the amount of calories muscles burn at rest, I need 2,000 calories a day, even when I am not training. Which makes sense. I just had a long layoff, and gained weight. Now, I have been back in training for six weeks, and I can’t believe how much I am eating. But I know it is because I am burning a lot of energy in training. The down side is, I don’t know how the weight is going to come off if I keep eating? But if I don’t eat, I don’t see how I can train. Next, he told me about some other index, which determines the age of your inner body, your organs and that. “You have the body of a 57 year old.” He pronounced. The previous night, I had shot Martial Arts Odyssey: San Da. I trained with all of these yong guys, on the national team. 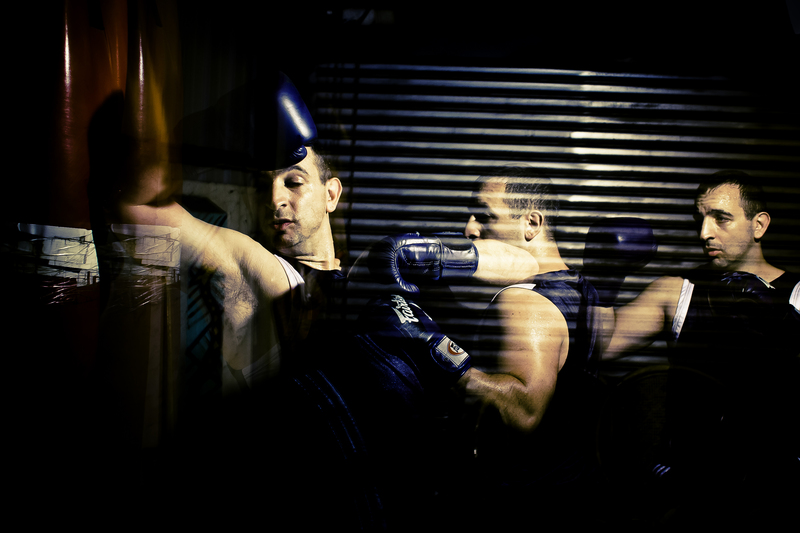 I did the same number of rounds and kicks and punches as them And, it was my second workout that day. I had done my full weights and boxing that morning, and yet I not only kept up with the younger athletes, but surpassed many of them. I train five days a week, weights and boxing. Filming days are just extra. Last Saturday, my off day, we shot two, very physical shows, back to back, krav maga and MMA, both of which required running, grappling…for a total of four hours. Most people didn’t do both workouts and by the end of it a lot of them were completely wiped out. So, how am I like a 57 year old? I just don’t get it. None of those young fitness consultants could do even one tenth of that mount of exercise. I want to meet this 57 year old, who’s fitter, younger, and healthier than me. In fact, I want to be him. At this point, I was annoyed, but I was trying to be open-minded and listen to him. However, my mind slammed shut like a steel trap when he read the next line of the results to me. “Have you ever had a physical?” He asked. I hope it’s not s symptom of denial or rationalization, but I told the guy I thought he was an idiot and a slave to the printout. I walked over to a desert stall and bought a root beer and some chocolate cake, and headed back to my room to watch TV and burn 2,000 calories with my 63 kgs of muscle. Antonio Graceffo spent several years in Thailand and Cambodia, studying the language and the culture. Responding to internet arguments, between Thais and Khmers, Antonio hopes to shed some light on the origin of Khmer and Thai numbers. 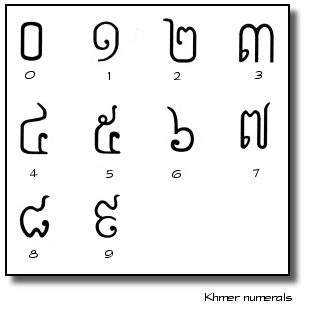 Cambodian language is very unique, in that it utilizes a base five, as well as base twenty, and base ten counting systems. 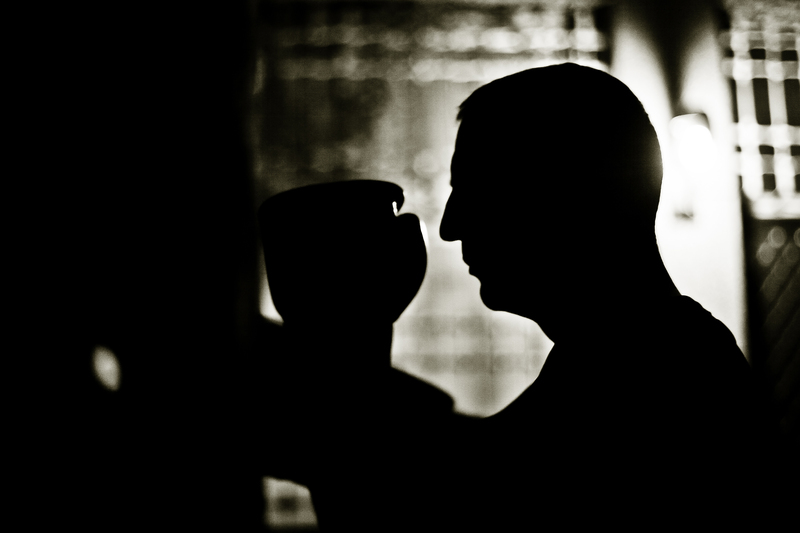 Brooklyn Monk, Antonio Graceffo has studied nine langagues to the intermediate level o above. He worked as a professional researcher and lecturer in universities and language schools in Europe. Since coming to Asia, he has published several hundred articles on linguistics, language learning, and teaching, as well the Chinese origins of words in other Asian languages. In his life outside of the classroom, he is a martial arts and adventure author living in Asia. He is the author of the books, “Warrior Odyssey’ and “The Monk from Brooklyn.” He is also the host of the web TV show, “Martial Arts Odyssey,” which traces his ongoing journey through Asia, learning martial arts in various countries. Half in English and half in Chinese, Brooklyn Monk, Antonio Graceffo brings you this gruesome tale of teaching school in Asia: If you have ever taught English in Asia, or were thinking of doing so, this story is for you. This story is dedicated to those people who know the pain and frustration of teaching the unwilling, in a program designed by the unknowing, and being evaluated by the ungrateful. If you have a background in language acquisition or linguistics, the story would make an excellent anti-thesis, or cautionary tale for how not to teach or learn a language. Brooklyn Monk, Antonio Graceffo has a post graduate degree in TESOL. 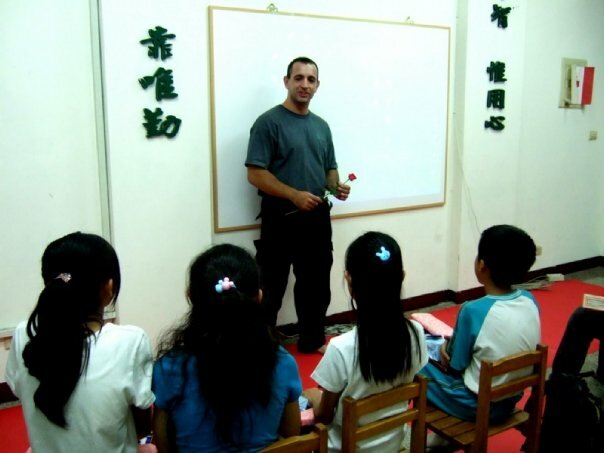 He has been teaching at language schools and universities in Europe and Asia for nearly twenty years. In his life outside of the classroom, he is a martial arts and adventure author living in Asia. He is the author of the books, “Warrior Odyssey’ and “The Monk from Brooklyn.” He is also the host of the web TV show, “Martial Arts Odyssey,” which traces his ongoing journey through Asia, learning martial arts in various countries. At Alex’s Boxing Gym, in PJ, Selangor, Malaysia, Brooklyn Monk, Antonio Graceffo helps his friend prepare for his first fight. Jordan, an aspiring chef, and sometimes cameraman for Martial Arts Odyssey, is getting ready for cage fighting. There was a short article about me in a hair replacement e-magazine in Canada. That’s when you know you’ve made it. If you remember from part one of this tale, I was lying on my bed in Saigon, feeling sorry for myself, while trying to recuperate from a mysterious fever, and dealing with the depression that comes with unemployment and poverty. Actually, that isn’t much of a teaser. A description like that should just turn anyone off from reading the rest of the story, unless they’re some kind of masochist, who enjoys exploring the depths of human suffering. Also, you can pretty much guess from the title that I leave Vietnam at the end of part 4. So, it’s not a great who done it, like “Where’s Waldo?” I must have read that book fifty times, and I still can’t figure out who Waldo is. It’s one of the classic mystery books of all time. The first days after my illness I could barely stand up. So, I spent a lot of time in bed, watching “The Shield” which one of my Asian friends thought was a horror movie. “Why do you watch that movie? They just talk, and boring, and then everyone die.” Good point. One of the nice aspects of depression is that you catch up on your sleep. But I was still in a lot of back pain from the weird sickness, so I was having trouble sleeping. I bought one of those soothing white noise generators that are supposed to help you sleep. But the only tapes it came with were rush hour traffic, jack hammer street construction, and a dentist’s drill. My friend Pete landed himself a job teaching for a dodgy Turkish company, which placed foreign teachers in Vietnam, government schools. 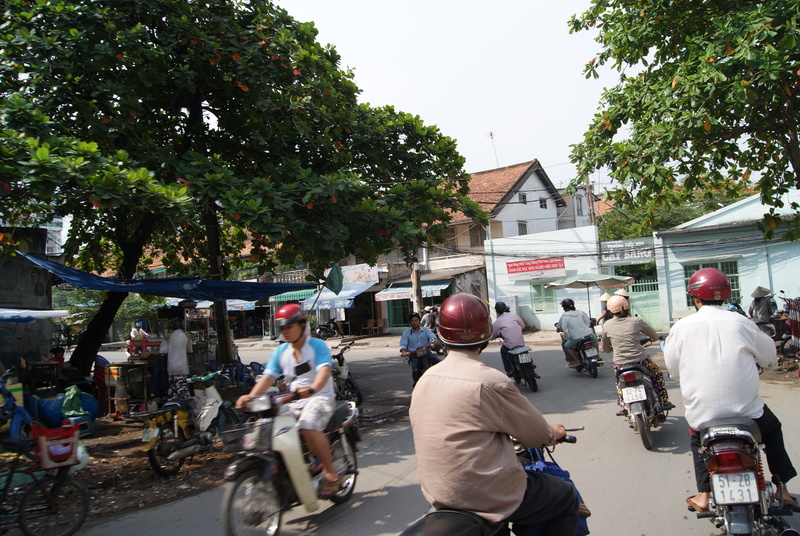 Pete had only been in Saigon for a week, and already he was starting work. His optimism got me off the couch, but only as far as my computer, where I sent out resumes, looking for jobs. Of the twenty or so emails I sent, I was only called in for one interview, and it turned out, it was the same company Pete was working for. On my first day of work, the company sent me out to a government elementary school which, they assured me was only ten minutes away. It took forty-five minutes to get there, and when I did, I couldn’t believe what a dump it was. It reminded me of the village scenes from the old TV show, “Planet of the Apes.” There was a broken down, rusted out car, sitting next to the gate. Actually, there was no gate, just a hole in the crumbling stone wall, where a gate should have been. Perhaps they pushed the car in front of the hole at night, to lock up the school. I was looking for a security guard or an administration office to check in with, but all I found were thousands of screaming kids, playing, seemingly unsupervised, in the overgrown, weed-infested courtyard, between all of the little communist-style, dilapidated, concrete-block buildings that served as classrooms. For a culture that valued education, they had certainly spared quite a bit of expense on this school. Eventually, a fit guy in his early twenties came over and introduced himself as the phys-ed teacher. He spoke to me in Vietnamese, while escorting me to the “teacher’s lounge” which was also the students lunch room, and which didn’t have a door, so he had to shoo kids away like geese to clear a plastic stool for me to sit on. The room had windows, with no glass. At each window I could see about five or six, laughing children, who seemed to have nothing better to do than to stare at the new teacher. It was so loud, I could barely hear what the gym teacher was saying, and this was one of my first experiences of actually needing to speak Vietnamese for meaningful communication. I asked him for an administration office, but he mumbled something about the Ministry of Education in District 1. Not knowing how to say principal, I asked for the director. Just then, the lunch lady came and sat with us. The gym teacher looked relieved. “Here she is.” He said. Either lunch ladies have more authority in the Vietnamese school system than they do back home, or my pronunciation was faulty. I am going with the second option. I pulled out the class schedule which the agency had given me. It said that I was teaching three classes, third grade at 1:20, first grade at 2:10, and fourth grade from 3:00 to 5:00 PM. The schedule even had the classroom numbers written on it. It was a very nice, professional-looking schedule. Of course, it was all wrong. The classroom numbers didn’t match classrooms at this school. The times were also off. While we discussed this and a million other subjects, in Vietnamese, it became apparent, that, although they knew a foreign teacher was coming, no one at the school actually knew what I was meant to be doing. Suddenly, a group of kids burst into the room, dragging another foreign teacher by the hands. “Are you from the agency?” He asked. He answered in the affirmative. The lunch lady and the gym teacher asked me if this was a friend of mine. I had to explain that although we worked for the same company, we had never met. They asked me a lot of other important questions about him, like how old he was, what country he was from, and if he was the oldest or the youngest in his family. 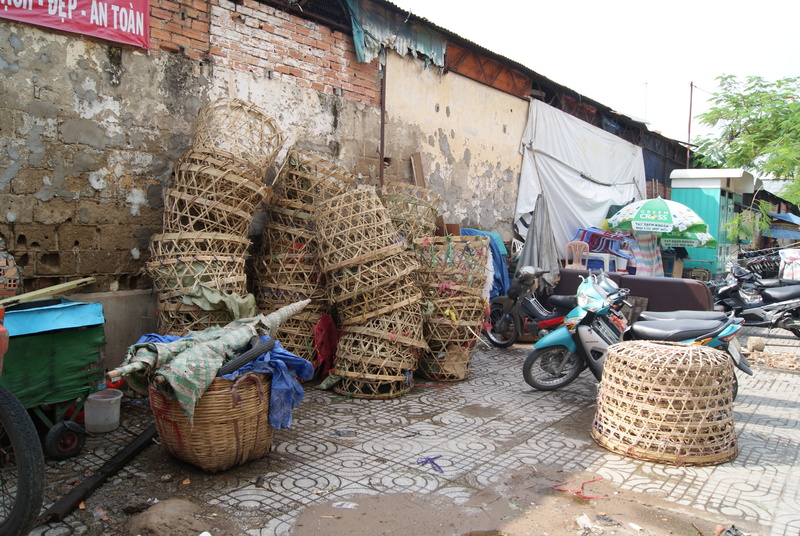 They never asked his name, and either did I. I did, however, ask him how the agency thought he could possibly do this job without being able to speak Vietnamese. The guy had no teaching experience, no degree, and didn’t speak Vietnamese. This was typical of the types of people that these schools and agencies were hiring. I don’t remember the answer, but it was pretty much the same as the first one. “Is there a textbook?” I asked. You can play games in classrooms. In fact, when teaching children, you should play games. But those games must be an alternative means of drilling material already covered in lessons. If I knew what they were studying that week, I could devise games around it. The agent handed me the crappiest English textbook I had ever seen in my life. It was about twice the thickness of a comic book, with a huge picture, and not more than one or two words per page. “I understand that the students are on page sixteen.” He told me. Having nothing at all to go on, I walked into the classroom, hoping I could wing it. I figured I would divide the class in teams and have them run to the board and write their vocabulary words. The team that finished writing first would win. But when I saw how small the classroom was and how many kids there were, any game that involved standing up or moving around the room was out. The students were packed in so tightly that they had to crawl under their tables to reach their chairs. Somehow, I got through the first fifty-minute class, but by the end of it, my voice was fully gone. In between classes, the other foreign teacher and I compared our schedules and realized he had just taught the class I was scheduled to teach as my second class. The lunch lady came and took me to my third class. Walking back and forth across the courtyard, I couldn’t help noticing that apart from the gym teacher and the lunch lady, there were no teachers at this school. Had the children killed them? Was I next? Lunch lady didn’t seem know when this next class was meant to end, and neither did the kids. This time, there were about 60 kids in a room built for twelve. I just couldn’t believe that anyone could learn anything under these conditions. The kids were all talking to each other and playing with their pencils. Even if I had a syllabus, I wasn’t sure how I would even attempt to teach with such disorganization. I asked a few of the kids their names and ages, but I even standing right next to them, the noise drowned them out completely. “Teacher, play game.” Yelled one of the students over the roar. “Sure, what game do you want to play?” I asked, hopefully. “Teacher play game.” Said another student. It seemed they were all in agreement that we should play a game, but no one, myself included, knew what game to play when you had no context, no materials, no room, and no quiet. Conversation? About what? They didn’t speak any English. Even if they could speak English, there were sixty of them. How do you have a conversation with sixty people? With a fifty minute class period, that would mean giving each kid less than one minute of talk time. They could have done that without me. I stepped outside the classroom in the vane hope of seeing a teacher or administrator who knew what I was supposed to be doing. There was none. Finally, I just decided to leave. This was easily the worst teaching job I had ever had, and I certainly didn’t want to do it again the next day. I couldn’t just walk out and leave sixty children unattended, so I tried again to find someone, even the gym teacher or the lunch lady, but they were nowhere to be found. I called the agent, but he couldn’t hear me over the noise of the children. “I can’t just leave the kids alone.” I protested. “Why not?” he asked. At first I was incensed. How could you leave kids unsupervised? But then I looked at it from his point of view, why not? I walked right out the front gate, like Jude Nelson in “The Breakfast Club”, past the dilapidated car and hopped right on the back of my driver’s motorcycle. When I got home, I sent an email to the agent complaining about the job and demanding that he not only pay me for the day, but that he compensate me for travel time. I was angry because I wanted to hate this guy. But now he was giving me money, so by the moocher’s code, I couldn’t hate him. When I went in to collect, not only did he pay me in cash, as promised, but he offered me another job. “If I could get you work at a private school would you take it?” he asked. “Maybe.” I answered. The government elementary had been a particularly bad job, I know, but I knew that part of the problem was that I just wasn’t meant to be teaching anymore. I went back to my room feeling like an unemployed, 43 year old guy, who sits around in his underwear, watching TV and ordering pizza. When you were young you thought, “Someday, I’ll be rich enough to buy whatever I want.” Life has taught me to dilute my expectations. My dream is to someday, be rich enough to rent anything I want. So desperate for cash I accepted a job working in women’s shoes. But I had to quit, because they made my feet bleed. When I’m already depressed, I like drudging up painful memories from my childhood, in order to really help sink my mood. When I was a boy, my puppy died and my Dad buried it in the backyard. The reason it scarred me for life was because it didn’t happen in that order. People told me not to go into a downward spiral, but did I listen? NO! Pete didn’t have proof, but he knew he was right. We would usually hang out in the alley, drinking drug-strength, Vietnamese coffee, and talking. Our favorite topics were literature, Taiwan, Japan, world events, and our job search. I had reached a point, I couldn’t even make it down to the alley for coffee anymore. I was afraid I would miss my favorite TV shows. “But they’re on DVD.” Pointed out Pete. “Well, they ain’t gonna watch themselves.” I Said, clearly winning the argument. The next day, Pete found me a lead on another job, a better contract and improved work situation, working in private schools. He had already been called for an interview. I sent an email, and once again, I was also offered an interview. Pete was already suspicious. And this time, I had to agree. I didn’t want to work for any company that was willing to hire someone like me. In Kuala Lumpur, Antonio Graceffo covers two nights of professional fighting, including Muay Thai, boxing, Kyokushin, and MMA. 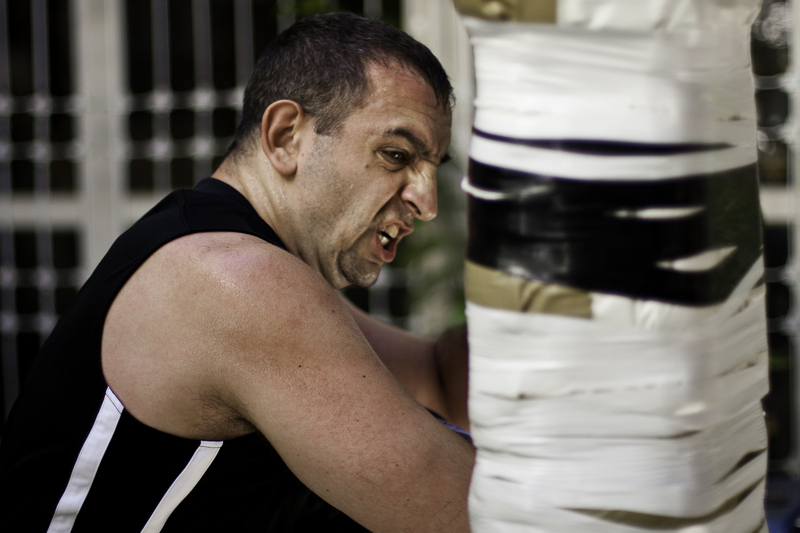 In this multipart series, you will see trainers and fighters previously featured in episodes of Martial Arts Odyssey, including: Alex, of Alex Gym (Boxing), Michael Ding, head of Kyokushin Malaysia, and Kirsty Leigh, of Kirsty’s Muay Thai Fight Club. In this clip, hear Shihan Michael Ding talk about the difficulties of matching one of his kyokushin fighters against a professional Muay Thai fighter. 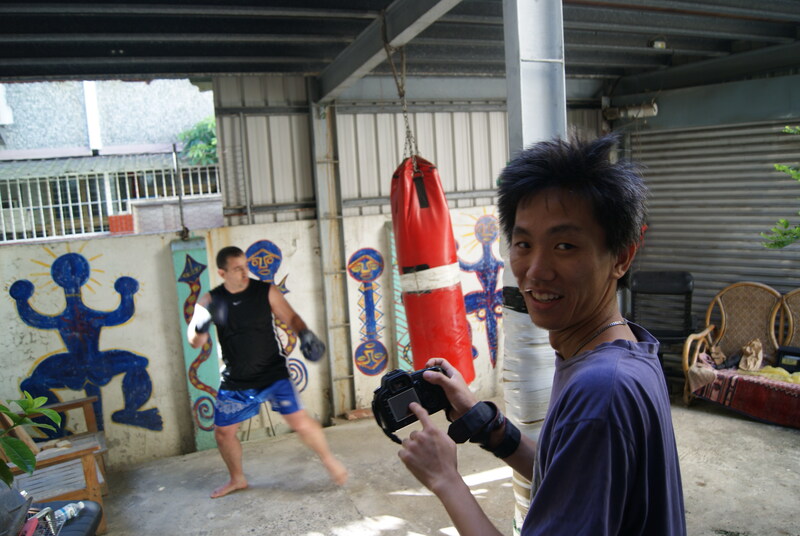 At Ohio Jon’s Informal Muay Thai Training Center in Tainan, Taiwan, Antonio Graceffo and Oscar Sun cut up in mandarin. Lots of other internet polyglots have made videos of themselves speaking various foreign languages, Antonio wanted to take his turn. 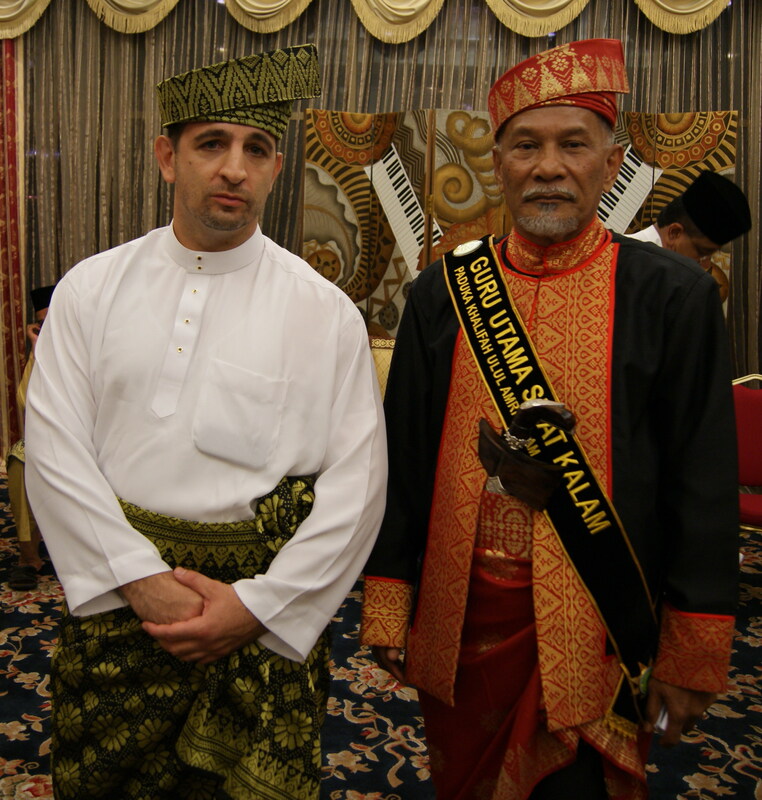 Grand Master, Guru Dr. Mazlan Man awards Antonio Graceffo the title of Pahlawan Kalam (Silat Kalam warrior). Antonio is the first non-Muslim to be given this honor. Guru Mazlan talks about his vision of Satu Malaysia, One Malaysia, and the opening of Silat Kalam to all people of all races and religions. 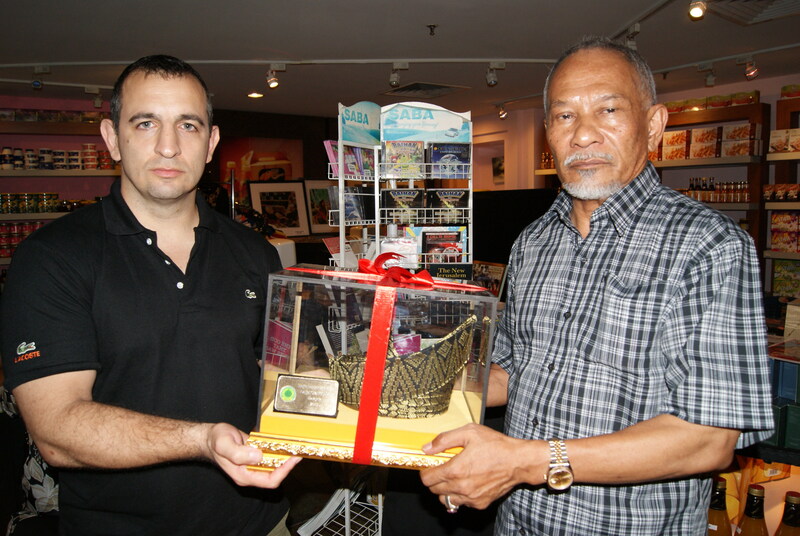 The day after the official award ceremony, Guru presents Antonio with a ceremonial Malay hat, encased in glass, a great honor.